I just finished my first clinical rotation for year three! 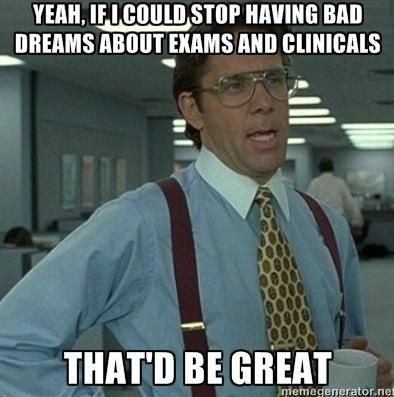 Though I will miss psychiatry, I am excited to go to family medicine! But before I start this next rotation, I wanted to share the last batch of quotes from my final days in the psychiatry ED. This one is definitely shorter than last week’s post, so make sure to check out Volume 23 if you haven’t already!